The impetus for writing the Patty and the Professor series, in 2009, <posts here> <hardcopy book here> came from my observations that many assemblers were not very focused on productivity. Productivity seemed to be an afterthought. Since then little has changed. This conclusion seems astounding, since all assemblers are in business to make a profit. 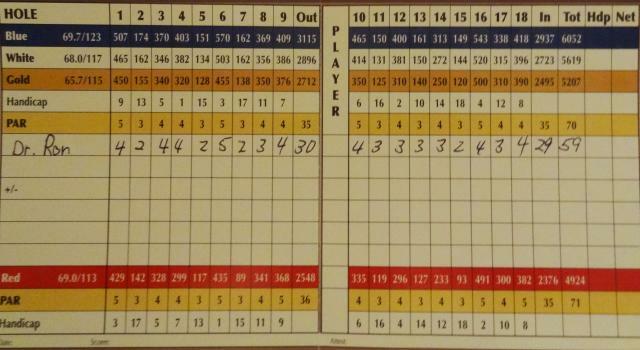 PS: Here is my golf score in a recent one man scramble. I was hoping to break 60 and it worked out.